Black Rose love tattoos, just like bartenders worldwide (this pic is from Spain). 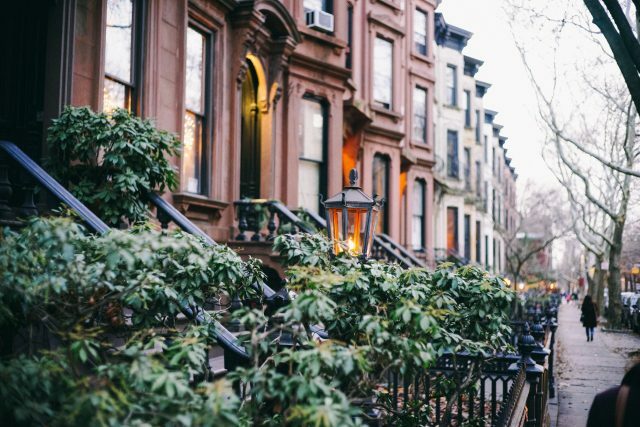 Via Flickr user jclabarca. Tattoos are great for scene cred but that and a bag of nickels still aren’t enough to buy you a tube of Bacitracin to take care of your ink. 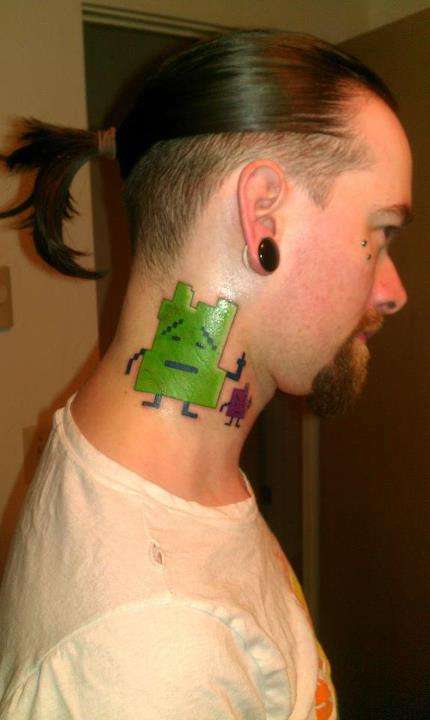 They can cost a lot but they’re also a way to shortcut your fear of commitment and do something you’ll be forced to live with for the rest of your life, however long it will take to explain that Mooninites tattoo to your grandchildren. 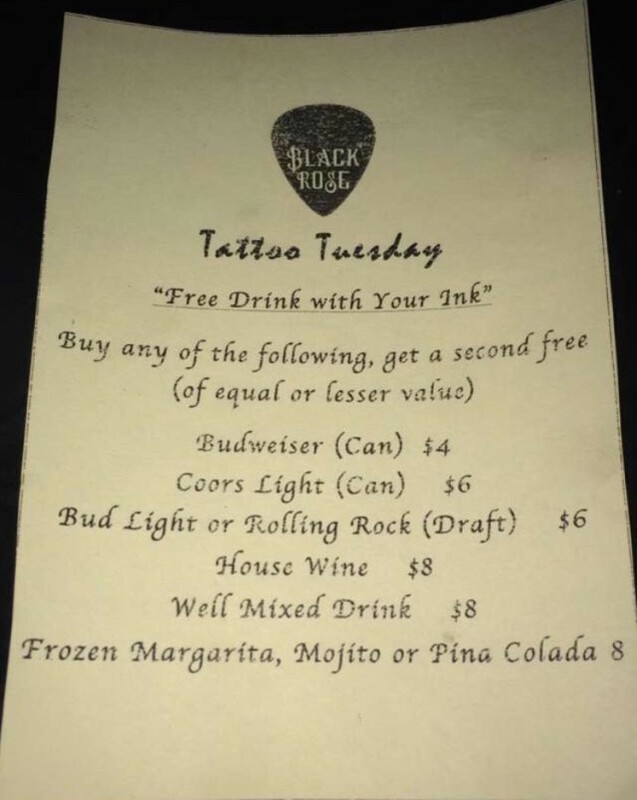 So to celebrate the body-art-positive people of New York City, newly opened East Village spot Black Rose is offering a “free drink with your ink” tattoo tuesday specials. It’s a buy-one-get-one free deal for anyone with a tattoo, and there doesn’t seem to be any restrictions on size or complexity of your piece. Drinks on the menu, snapped by our friend Gleni Bartels last night, include cans of Bud for $4, Coors Light for $6, draft Bud Light or Rolling Rock for $6, house wine for $8, mixed and frozen drinks for $8. Black Rose, located at 117 Ave. A, opened in mid May, taking over the old spot of beloved old East Village dive/diner Odessa (RIP). 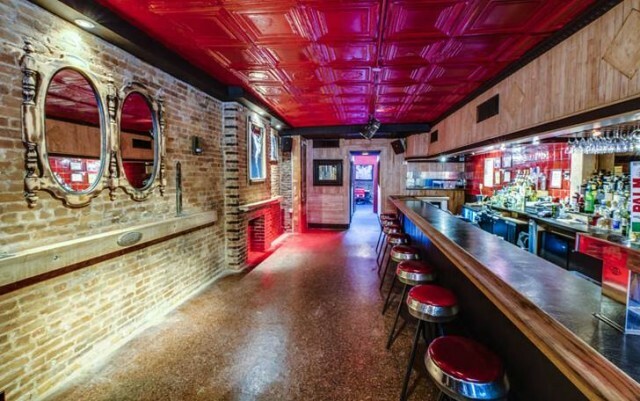 It’s trying to channel some of the old East Village rock n roll vibe and it looks like they saved some of the dinery look of the space with the bar and the stools. Gleni reports the bar seemed pretty legit, with good drinks, decent live music and a sweet backyard. Considering a few people in New York have tattoos (ie literally everyone you know, including me), this is as good a way as any to get some folks to try out your new bar. We reached out to the bar owners to ask about their love of tattoos or if your head-to-toe tattoo job means you get to take a whole keg home; we haven’t heard back yet but we’ll update the story when we do. Inside Black Rose, which just opened in May. Via Facebook. 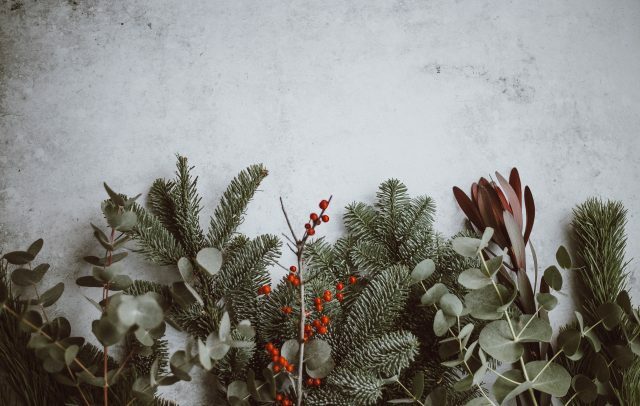 Score as much as 50% off. Have fun and save a few bucks. does it scale according to number of tattoos? so if you have 12 distinct pieces can you buy one drink and get, say, 12 free? how does that work in the case of sleeves/people who have large regions of their body completely inked?